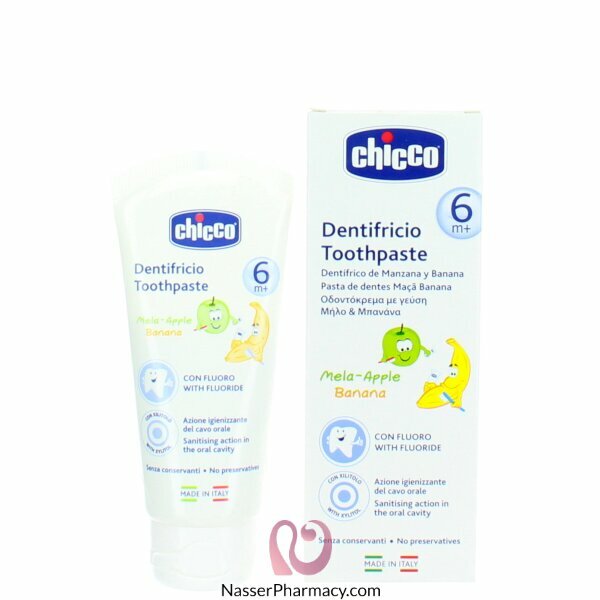 Apple and banana toothpaste contains Xylitol which helps to prevent dental decay. Low abrasion formula which does not damage milk teeth. As it does not contain fluoride it is ideal for all children under 3 years of age. The Apple-Banana flavour is ideal for younger children during the weaning phase. Preservative free formula.